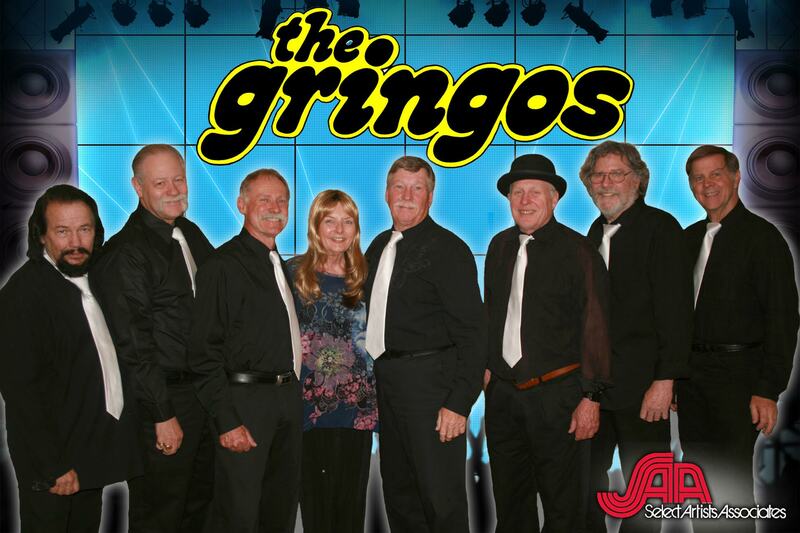 The Gringos are a high energy show band hailing from Scottsdale, Arizona. A long-time Cape Cod staple throughout the 1970's, this hot rocking, eight piece horn band led by trumpet player/arranger Jim Miller has a style all its own, The Gringos have a commercial sound all their own culminating in 2 album releases (Leer Records & United Artists). Now, after almost 40 years apart, The Gringos are . . .